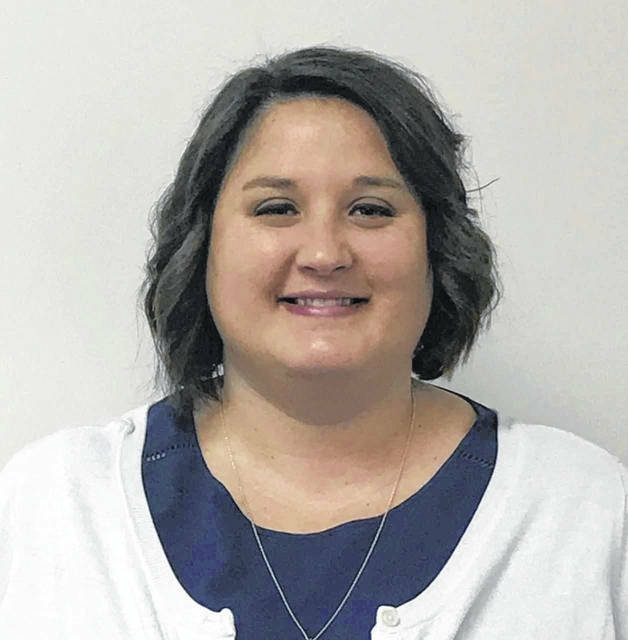 DAYTON — The Great Rivers Affiliate of the American Heart Association has hired Denise Elsas, of Versailles, as Heart Walk director for the Miami Valley Division. Elsas is a graduate of the University of Toledo and holds a bachelor’s degree in Law and Social Thought. Elsas worked for the American Cancer Society in various positions and most recently, for Dayton Children’s where she was a leadership-giving officer working with mid-level givers. In her new role, Elsas is responsible for the Greater Dayton 5K Heart Walk and Run, the single largest fundraising event for the Miami Valley Division. Held annually in September, the event attracts more than 10,000 walkers and runners and raises nearly $400,000. She will also oversee the Clark and Champaign Counties Heart Walk and the overall Healthy for Good cause campaign locally.